The village of Haworth in Yorkshire nestles on the Pennines - the range of hills known as the Spine of England. Located in West Yorkshire, Haworth is famous for the Brontë sisters, often called Brontë Country, as well as its wonderful tea rooms and old English charm. If ever you want to experience English village life - or at least catch a glimpse of how things used to be, a trip down the cobbled streets and village byways of Haworth will fill you with longing and nostalgia, if you're British visitor. If you’re an overseas visitor, you’ll find yourself utterly charmed by a truly rural and very typical example of an English village from yesteryear. Haworth - West Yorshire. My County. 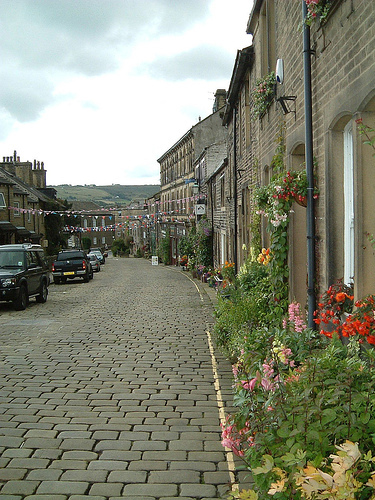 The village of Haworth in Yorkshire is within the county of West Yorkshire – south west of Bradford. In a part of England that’s known to many as God’s County, it’s easy to see where the Brontë sisters found their inspiration back in the 19th century and why the village enjoys a large turnover of tourists and visitors, year in, year out. Having been raised roughly 18 miles away from Haworth, I can vouch for its appeal; I can understand why so many people are drawn to this wonderfully enchanting village that’s almost dwarfed by the bleak Yorkshire Moors. The Pennines provide a stark contrast, a backdrop that on first sight looks desolate, barren and uninviting. If anything, they make Haworth appear as though it’s a safe haven from a desolate, uninviting dark and imposing shadow. And yet – nothing could be further from the truth. The Pennines provide some of the most striking, evocative and beautiful landscapes in the UK. Imagining the tragic Cathy, against the backdrop of such stunning scenery, whilst discovering all that Haworth has to offer, really isn’t all that difficult. Take it from a born and bred Yorkshire Tyke - you really won't be disappointed. Charlotte, Emily and Anne, painted by their brother Branwell, c1834. The online home of the Parsonage and the Bront Society. Full of iformation relating to the Bront sisters, the village of Haworth and more. Haworth is Brontë country. The place where Jane Eyre and Edward Rochester, Cathy and Heathcliff were brought to life. From the beautiful village came forth an array of characters, immortalized in print and forever thought of as doomed heroines, flawed hero’s, all caught up in sweeping yet tragic love affairs. The novels, Jane Eyre, WutheringHeights and Agnes Grey were written by Charlotte, Emily and Anne Bronte respectively. They were written around the mid-19th century, amid a time that was austere and ruled by rigid standards and tradition for the wealthy and by poverty and hardship for the poor. The Brontë sisters came to live in Haworth when they were children, with their father, Rev. Patrick Brontë, and their mother, Maria. The Brontë family had, in many ways, as tragic a life as those of the characters that they brought to life in their far reaching novels. 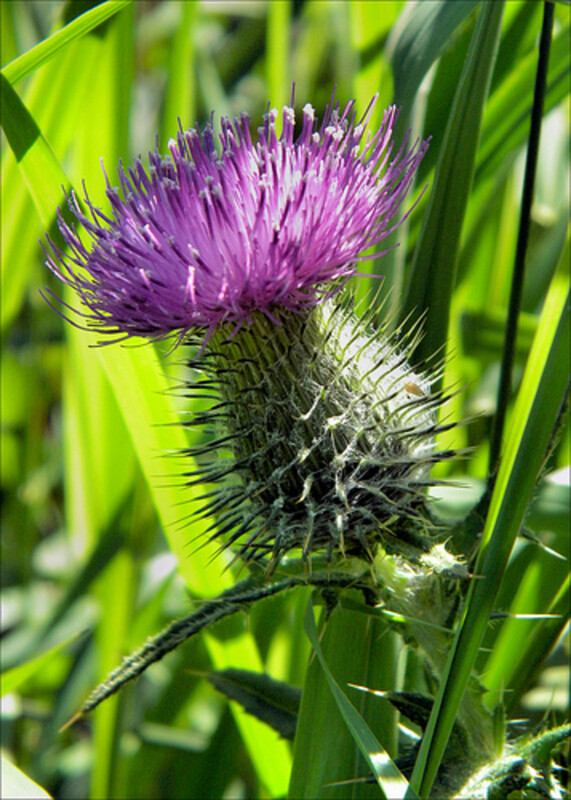 Their mother died in 1821, when Anne, the youngest, was only a year old. The two older sisters, Maria and Elizabeth, died in childhood, during 1825. Charlotte published Jane Eyre in 1847, yet was dead only seven years later, aged 39. 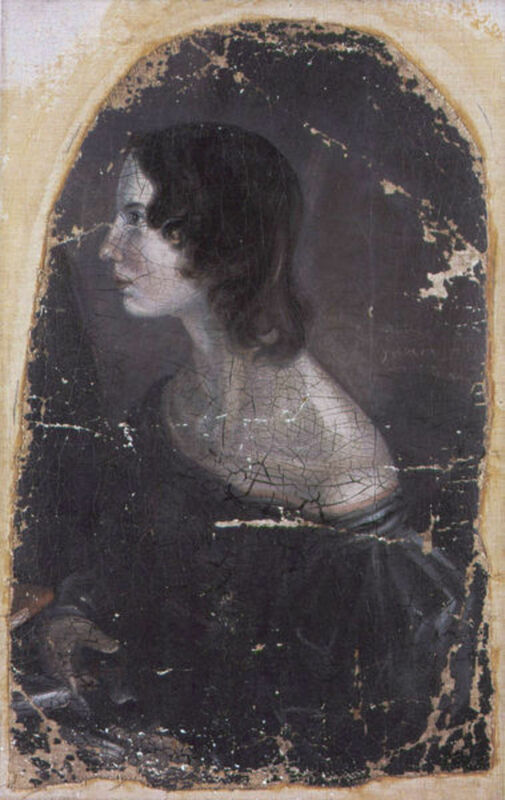 Emily, who wrote Wuthering Heights, died aged 30 in 1848. Anne, the author of Agnes Grey, lived until she was only 29 years of age, dying in 1849. Despite the fact that the Brontë sisters wrote some of the most acclaimed literary works known to the world of literature today, their lives were tragically short, and most likely filled with angst at the shackles by which their birth and gender bound them. The loss of their mother during their childhood, the hauntingly bleak backdrop of the Yorkshire Moors and the difficulties that each experienced when attempting to become recognized for their brilliant literary talent must have felt, at times, overwhelmingly difficult. Each died young, all left their mark upon a world that was not yet ready for them and yet there's no doubt that the Brontë sisters provided Haworth with an air of mystery and historical importance that is without doubt a huge part of the villages' attraction. 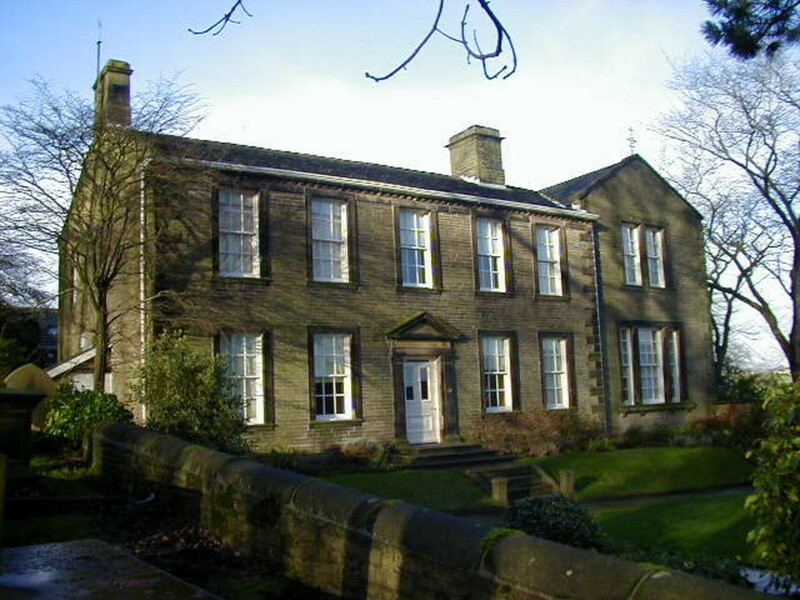 The Brontë Parsonage Museum is the actual former home of the Brontë sisters. Now set up as a museum that documents and displays the history of the sisters, it’s a fantastic starting point when visiting Haworth. It’s also home to the Brontë Society, which was originally created in 1893, as a means of preserving the history of the famous sisters. After the death of Rev. Brontë in 1861, having no surviving children, the contents of the Parsonage were sold. Over time, a new niche market in the world of antiques and auctions flourished, related to the buying of Brontë memorabilia. Over a period of some 30 years, a growing sense of unease occurred, for those that already loved and recognized the brilliance of the sisters. In 1993, the Brontë Society was born, and it’s flourished ever since. 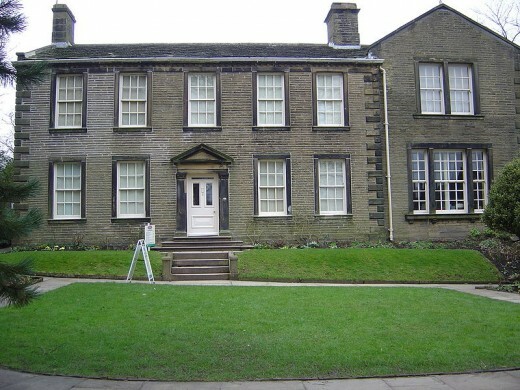 Even in its early days, the Brontë Parsonage Museum received a lot of interest. In 1896, there were already in excess of 250 members and over the course of the summer, the Parsonage received some 10,000 visitors. To date, the museum continues to enjoy a steady influx of visitors and provides an insight into the lives of Emily, Charlotte and Anne. It also offers an educational based learning, for those wishing to develop a more in depth knowledge of the Brontë family, and the area that surrounds Haworth in Yorkshire. Take an online peek at the most nostalgic steam railway line, it's history and heritage, in the UK. 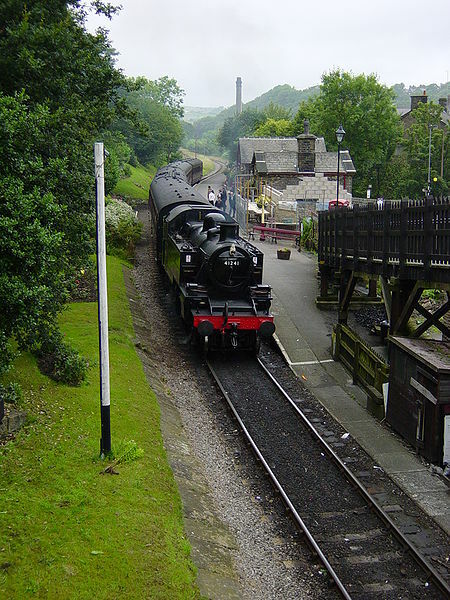 Haworth steam railway is better known as the Keighly and Worth Valley Railway. And I can say with complete honesty that I’ve travelled up and down it’s length more times than I care to remember – thanks to having a steam engine anorak for a father. The line is about five miles long and runs from Keighly to Oxenhope and back again. It’s wholly reminiscent of the ‘olden days’ and it’s the railway that featured in the well known film The Railway Children, back in 1970. Worth Valley railway has also appeared in quite a few other well known British programs and films, such as Some Mother’s Do ‘Ave ‘Em, Poirot and Sherlock Holmes. It’s even put in an appearance in Pink Floyd’s ‘The Wall’. 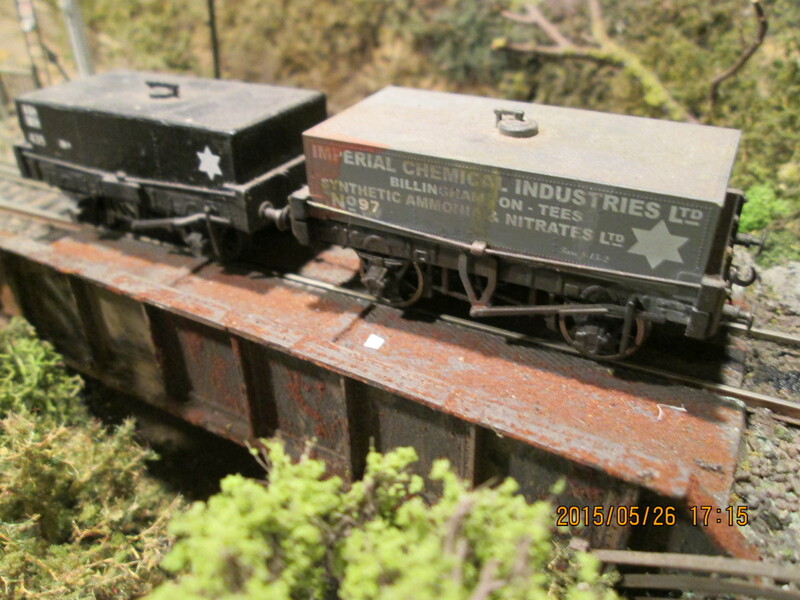 The Haworth steam railway line was originally opened in 1867, as a means of aiding local mill owners to transport their merchandize, amongst other things, and continued to operate until 1962. It was closed by the line’s operators/owners, British Rail. Fortunately, those in the locality fought to reinstate it, due to its history and intertwined heritage with the Keighly and Haworth area. After negotiations, it was bought outright by a cooperative, now known as the Preservation Society. 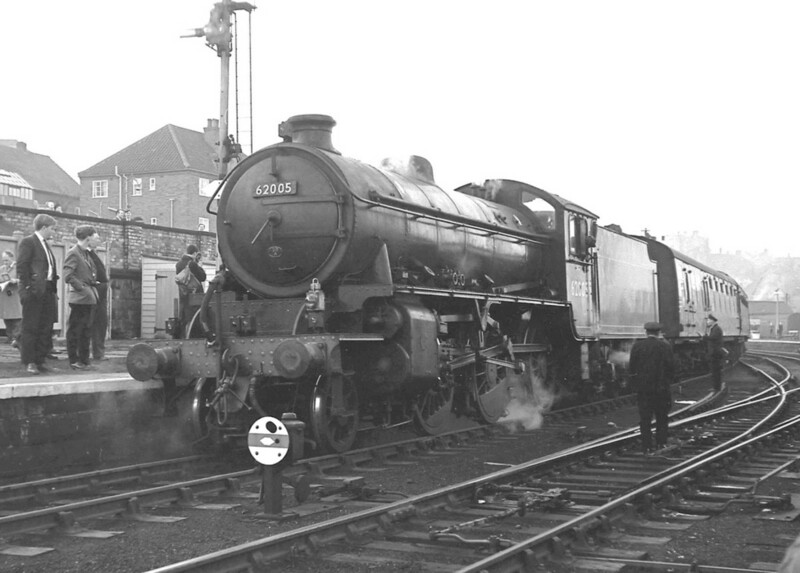 After a six year legal wrangle, to allow the line to become privatized (the first of its kind in Britain), the railway finally reopened in 1968 – the year of my birth. Interestingly, the society paid for the line in 25 yearly installments, and it was finally purchased in full 18 years ago, in 1992. To date, it continues to operate due to the care, attention and time given by volunteers of the society. 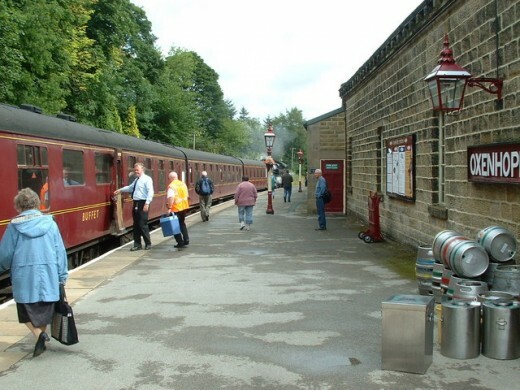 I thoroughly recommend a trip alone the Keighly and WorthValley railway as it will evoke wistful feelings for days long gone, as well as provide a wonderful ride through the beautiful rural villages and backdrop that surrounds Haworth in Yorkshire. 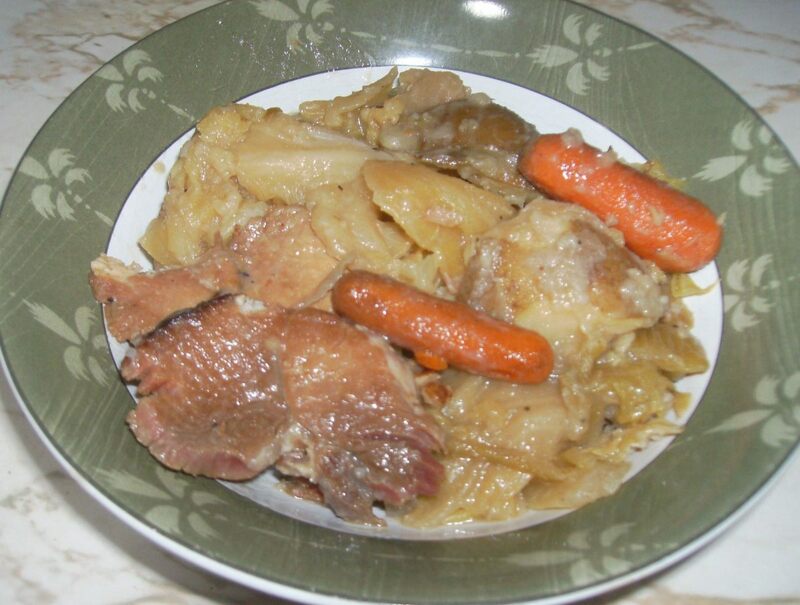 Hey Jama, hello once again! And you know, should you ever find yourself anywhere near me, let me know - be good to say hi! Yorkshire is chock full of fabulous tea houses, beautiful villages and charm and whimsy! As for the Brontes, no, you're not the only one. As much as the stories they wrote are fairly tragic, so were the lives of the family. A book in itself. None went on to enjoy a long and happy life, all led simple lives, as befits (I suppose) the non-landed gentry of the time. All very sad yet adds a haunting touch to the whole Bronte legend. And the best of luck and good wishes with your bio!!! fd, I had *no* idea you're from West Yorkshire. Which makes you roughly the 10th person I've run into online from there in the last 3 months. A sign, perhaps? No, really, someday I intend to visit Cumbria, were my other set of English ancestors hailed from. Couldn't make myself go there on my first trip to England since where they settled in the States looks a lot like where they came from. Since then, however, I've heard so much about the North of England that I *have* to see for myself. West York is just a hop, skip, and a jump. 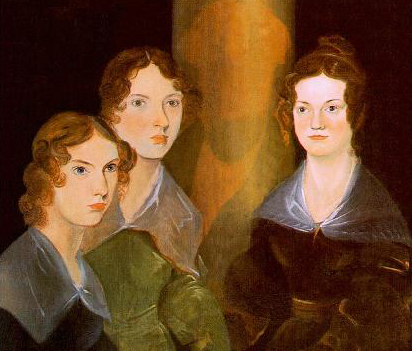 I'm not as much of a Bronte fan as I am of Jane Austen, but have read a couple of Bronte biographies that left me fascinated that all three sisters were ahead of their time. Also, am I the only one who finds it strange that the Brontes and Austen all died young? Did cranking out what were at the time "radical" novels take a toll, or was it the unfulfilled lives they led? P.S. I haven't been around much because I'm researching a bio of a minor vaudeville celeb. 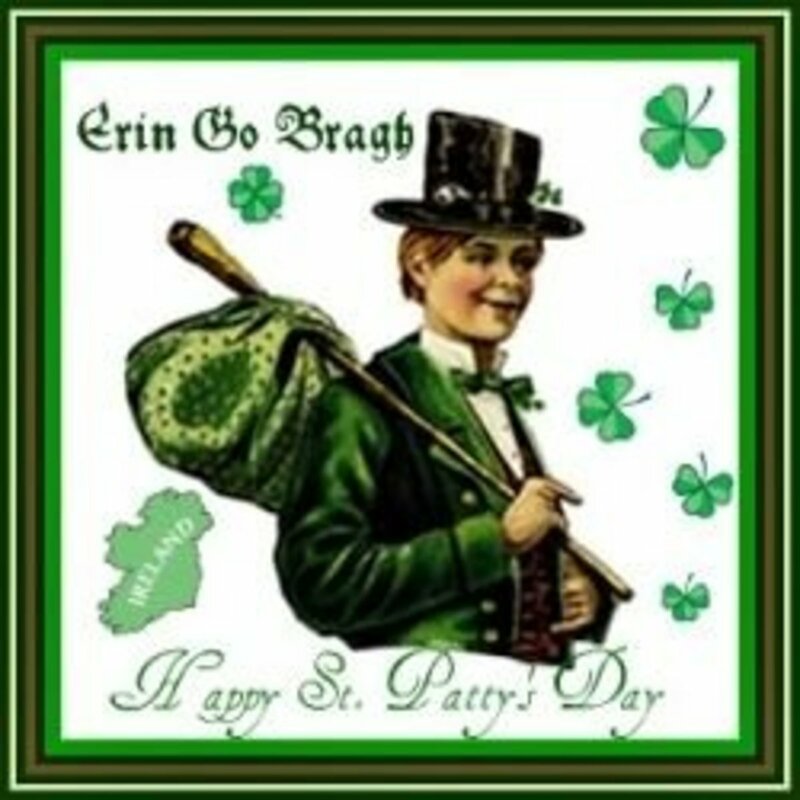 frog - I am back to let you know (if it's okay with you) I want to link this great hub to my Bronte hubs. Thanks! froggy, thanks for the tour of Haworth. If ever I get to England, that would be my #1 destination. I'd love to walk the moors outside of town, and travel in the footsteps of Emily Bronte. And her sisters too. The great thing about visiting Haworth is that any bad weather just adds to the atmoshere and experience. Visiting as soon as I can get my teenage daughter to read wuthering heights or Jane Eyre which she will be studying next term.I had forgotten all about the railway- great hub. Wonderful description of Haworth - would love to visit sometime, though have to confess to not being a great Bronte fan! Have been to some English villages and so it felt familiar and nice! Redelf - I've never lived in Haworth village, only ever visited. But I did live in a similar place for years, though Haworth was smaller and more picturesque. Barry - ahhhh now you're in my neck of the woods. Or at least your grandparents are! How amazing to live in such a place, rubbing shoulders with history ever day, as it were. I have read the Brontes, as well as Sherlocke Holmes adventures set in "The Moors" and have always thought it would be wonderful to visit. Thanks for the guided tour! Dim - cobble streets just have an olden days charm about them and anything that reminds us of it or shows us a glimpse maybe causes feelings of nostalgia. I really must visit after reading this. What is it about cobblestone streets? I don't know but I love them . Thanks for another great hub. Very interesting Hub. Both of us read the novels when we were young and found them terribly romantic. Probably neither of us fully understood the undercurrents. This hub makes this sound such an attractive place to visit - may one day. Very interesting hub on this beautiful English town. When I was very young I tried to read Wuthering Heights and couldn't understand a word I read. I read the first 50 pages 10 times over and still struggled with it. I guess I should really try again. Thanks for a very interesting hub. 9 years ago from West Yorkshire U.K. Very good hub, frogdropping. I live in Bradford (10 miles from Haworth) and have been there loads of times but there's quite a few things here I didn't know. I'm guessing you're from Leeds? Very nice hub to read...Great job! Terrific hub, thanks so very much. I've always been a BIG fan of the Bronte sisters! It took me a couple of hours - one hour and a half and 30 minutes or so for the pictures and videos. Don't forget, I genuinely know the area very well, so writing was easy. Just had to get the birthdates of the Brontë sisters correct. And honest - I went to the Haworth Steam railway far too many times than was good for me. Days out, Easter, my birthdays, my brothers birthdays - any excuse, we were there. My dad adores steam engines. We'd go up and down the track all day - usually until we were thrown off! Haworth sound like a great place to grow up near, froggy. :):) Do they always raise such wonderful frogs? I'm wondering how much time it takes you to craft a beautiful and exegetical hub like this one. Don't tell me. Are you suggesting Haworth has something to do with the Brontës though? Beautiful hub FD, both in the description of your beautiful homeland, and the biography of the Bronte sisters. This is a place I would adore getting a change to experience! Thank you!! What a lovely tribute to the village of Haworth in Yorkshire. Is it still as idyllic today as you remember as a child? Let me know the name of the mayor or other esteemed leader of Haworth so I can write to him/her proclaiming that you should be awarded the key to the village, or at the very least, a 10-acre plot.